In 2015, the National Sleep Foundation (NSP) issued revised sleep recommendations based on “a rigorous, systematic review of the world scientific literature relating sleep duration to health, performance and safety.” Turns out, it’s not as clear cut as the suggested eight hours of sleep we’re accustomed to hearing. The recommended amount of sleep we get changes throughout our lives. And although our sleep number fluctuates, one thing that’s consistent is the fact that far too many people fail to get enough sleep. 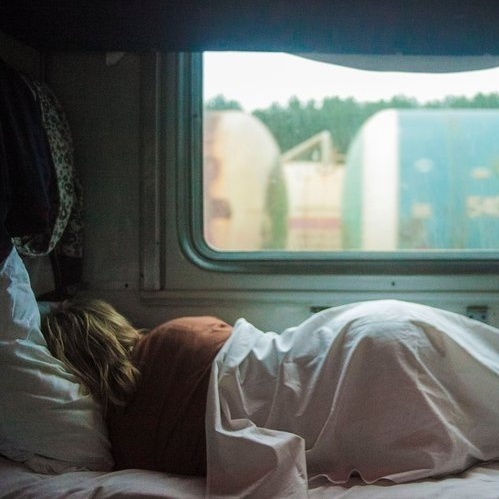 If you’re reading this, surely you’re no longer in the 11-17-hour range—but just as likely, you’re still not getting an optimal amount of sleep. And you’re not alone. 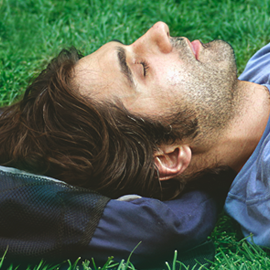 One in three adults don’t sleep enough on a regular basis, says the Centers for Disease Control and Prevention (CDC). If you’re that person, read on to learn about the benefits of sleep, how lack of sleep can affect you, and how to get more precious Zs. 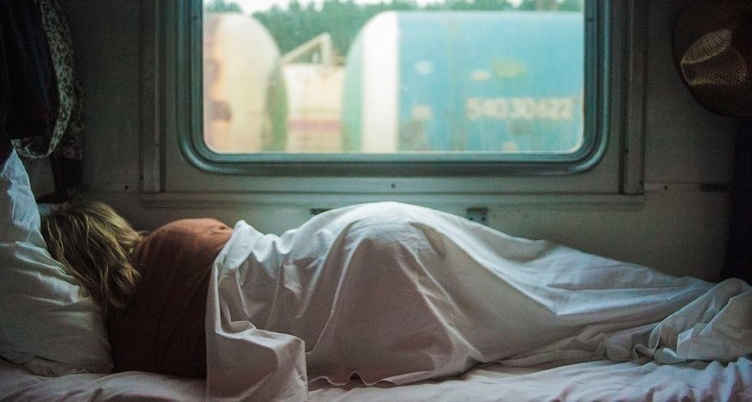 It’s hard to argue against the benefits of sleep—easily one of the most important “prescriptions” for overall physical, mental, and emotional health. And unlike many traditional and alternative medicines and therapies on the market, sleep is available to everyone and absolutely free! 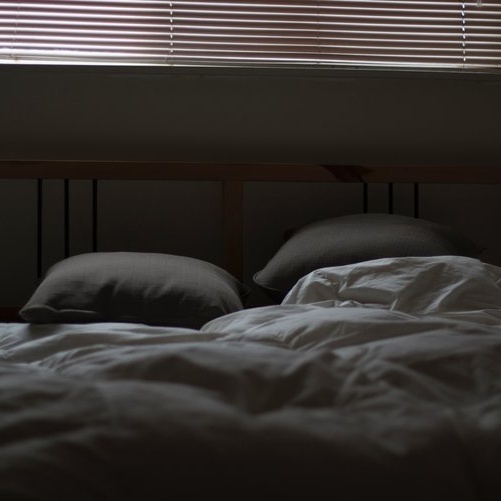 Beyond just the personal impact, our collective poor sleep habits can be considered a public health problem, leading to increased rick of automobile accidents, as well as aviation, shipping, industrial, and other large-scale disasters. At this point, you’re probably sufficiently scared and freshly committed to getting more sleep. But it can be tough to steer clear of stress when trying to get better rest. The last thing you want is to lie in bed, endlessly counting sheep and cursing your inability to doze off! Armed with these tips—and a little patience and practice—you’ll be well on your way to sleeping better. Here’s to your improved, sleep-enhanced health—and sweet dreams! Check out our high-quality BlenderBottle® products!